Large four bedroom split level home with 3 baths in great neighborhood. 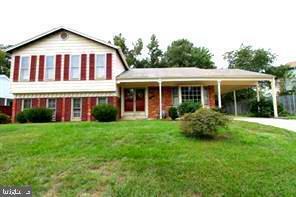 Brick front, wood stove in family room, separate dining, and large master bedroom with nice size master bathroom. Storage shed and large back yard. Call Ishani Husker to arrange a tour to view this property before it's gone.